1] A program might be not have been completely uninstalled. 2] An attached hardware might be faulty. 4] Bad sectors in the hard disk. 5] An issue with the drivers. 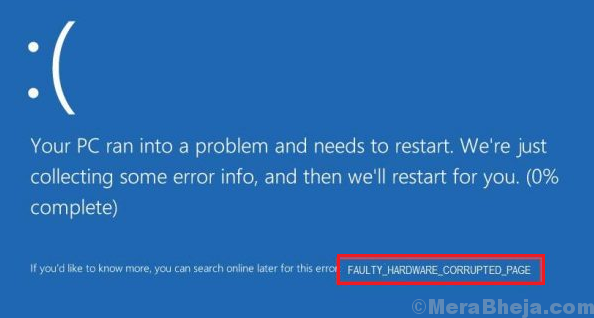 1] Isolate the faulty hardware: While the error code indicates an issue with a hardware component, however, it doesn’t specify which hardware. You could try disconnecting the peripherals one by one to check which one was the cause. If the troublesome hardware is an internal one, then the system might have to be sent to a hardware expert. 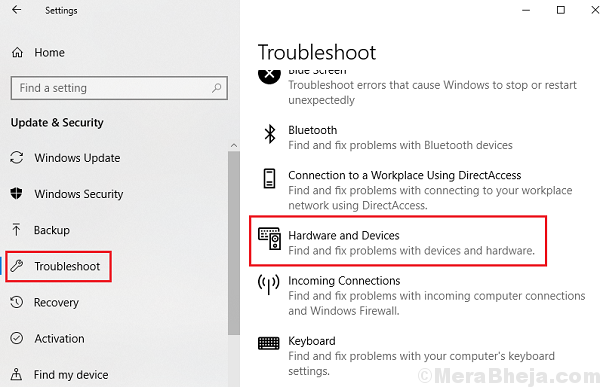 2] Run the Hardware and Devices troubleshooter: Go to Settings >> Updates and Security >> Troubleshoot and select the Hardware and Devices troubleshooter. Since many users have reported that disabling Fast Startup helps with the problem, we could consider the same. 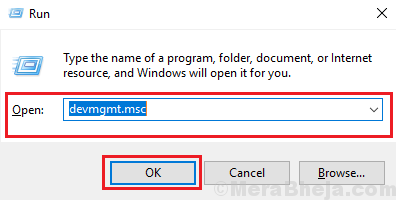 Here’s the procedure to disable Fast Startup. 1] Press Win + R to open the Run window and type the command mdsched.exe. 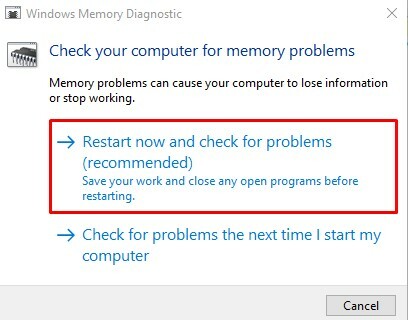 Press Enter to open the Windows Memory Diagnostics Tool. An outdated or corrupt IMEI driver could be could be the cause of the problem. 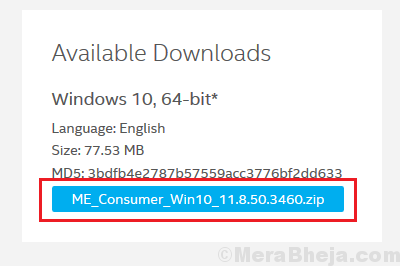 Go to Intel’s download center and download the Intel Management Engine Interface (IMEI) .zip folder. Install it. Since the issue is with the hardware, the culprit could be the drivers. Since we do not which hardware is causing the problem, we could update all the drivers. 2] Right-click and update all the drivers. 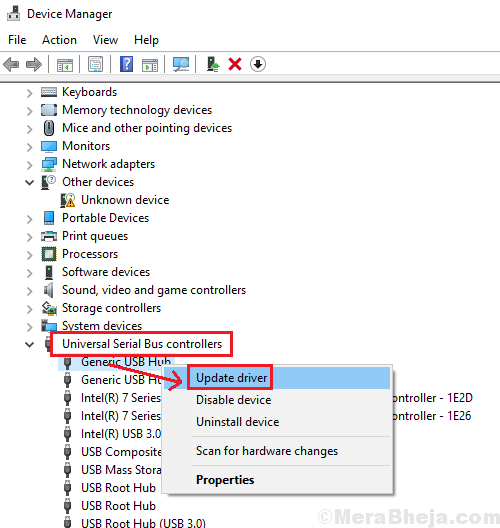 Since updating all the drivers is a cumbersome task, a third-party tool could be used for updating the drivers. 3] Restart the system once done. 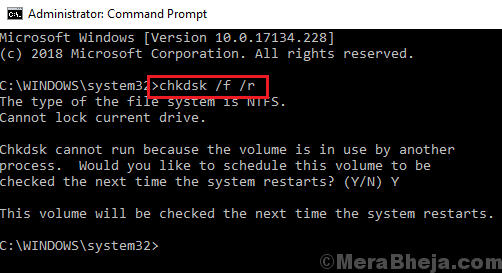 2] The CHKDSK scan will initiate once you restart the system.